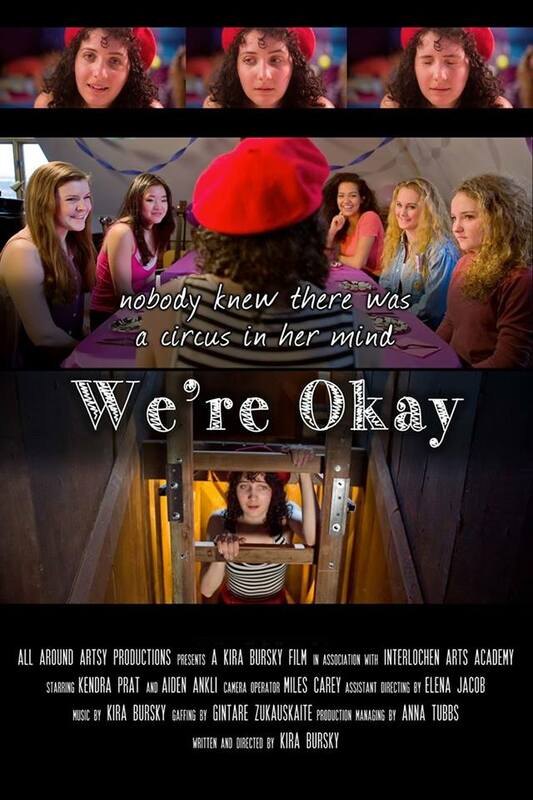 We’re Okay is a powerful fantasy drama about teen depression and sexuality directed by local Asheville filmmaker Kira Bursky. Delilah has decided to kill herself on her 18th birthday, but her friend Lena surprises her with a birthday party. We see how Delilah is truly feeling in her stop motion animated circus world mind. For Shadows is a contemplative, multi-layered memoir that explores the process of coming to terms with one’s shadow while unraveling the tangled roots of self-harm. The home movies of a child’s formative years and an interior landscape of traumatic domestic memories are excavated and re-constructed alongside sound clips from archival mental hygiene film.